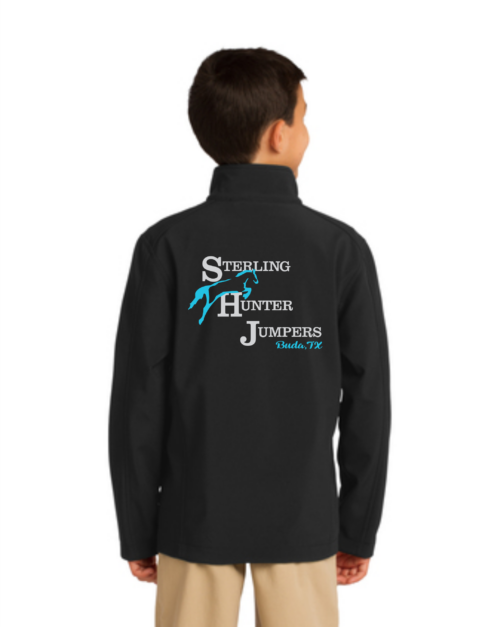 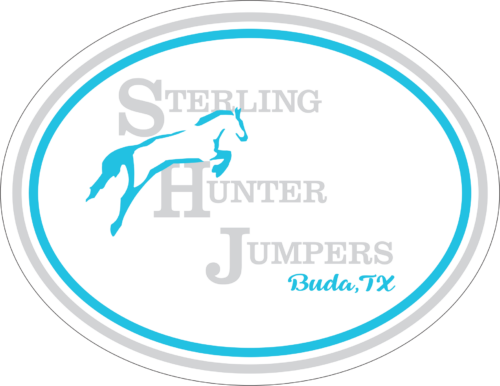 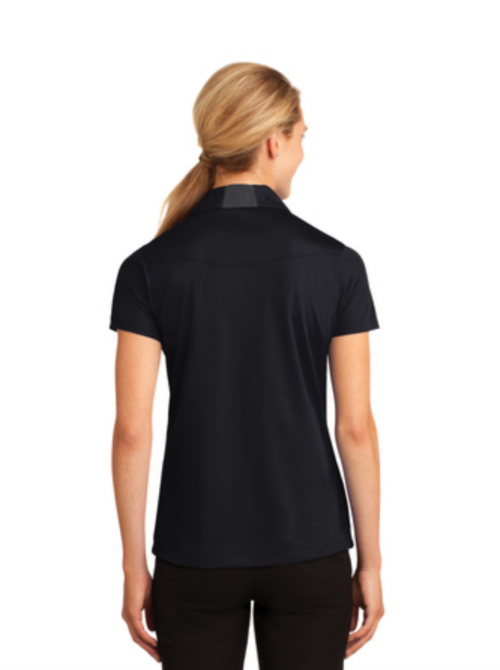 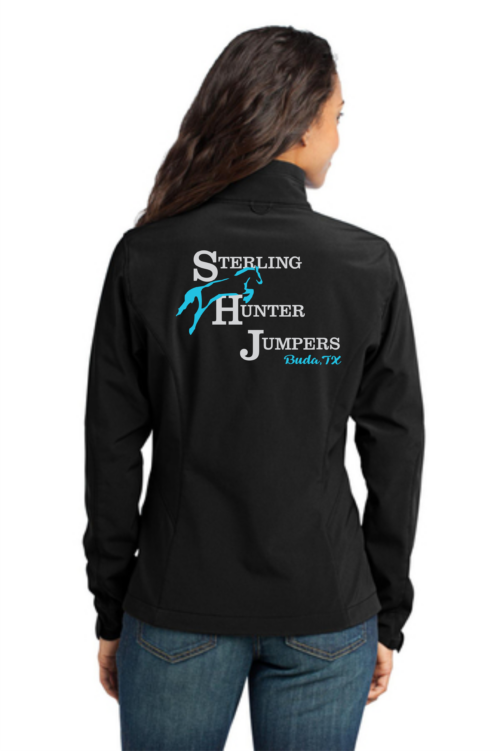 Apparel selections for Sterling Hunter Jumpers in Buda, TX. 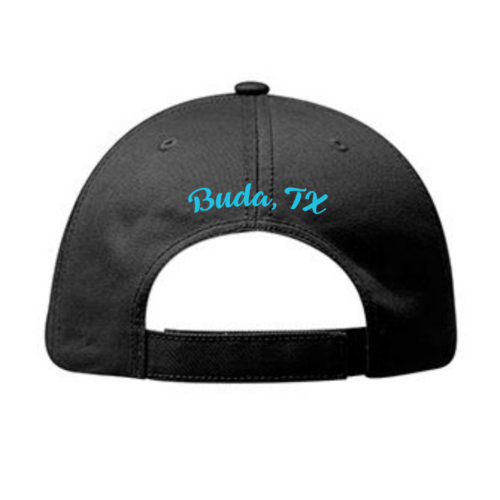 Please note: color appearances may vary across monitors and mobile devices. 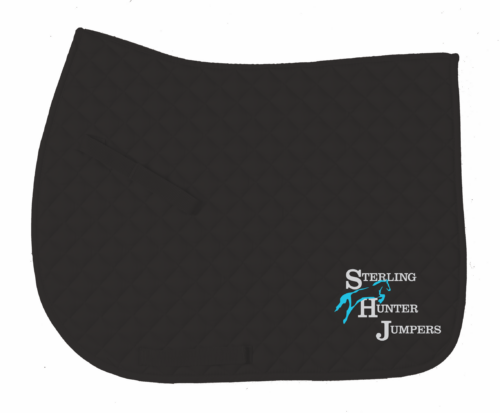 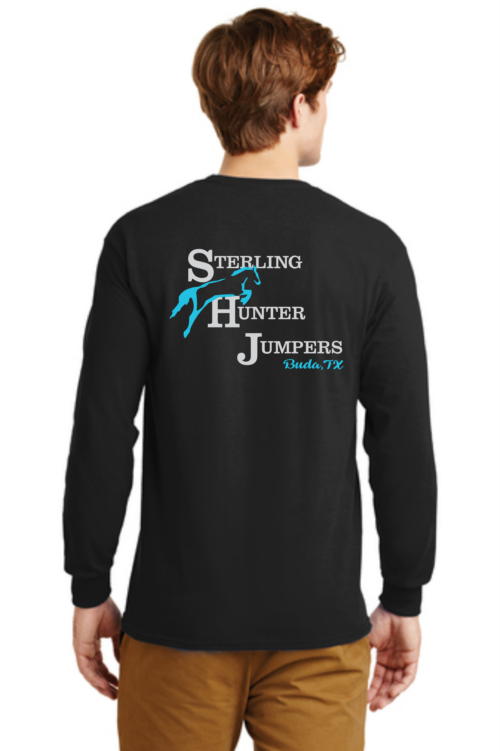 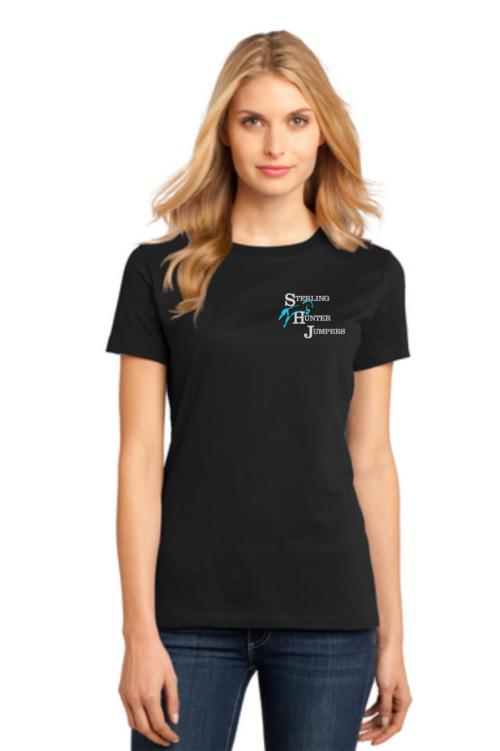 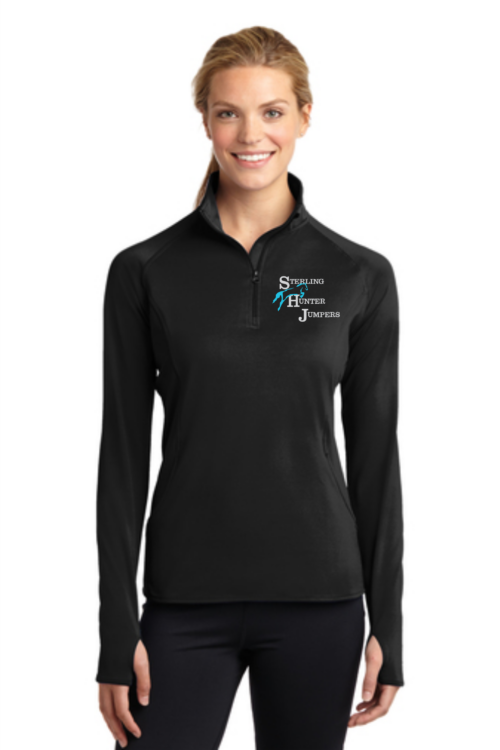 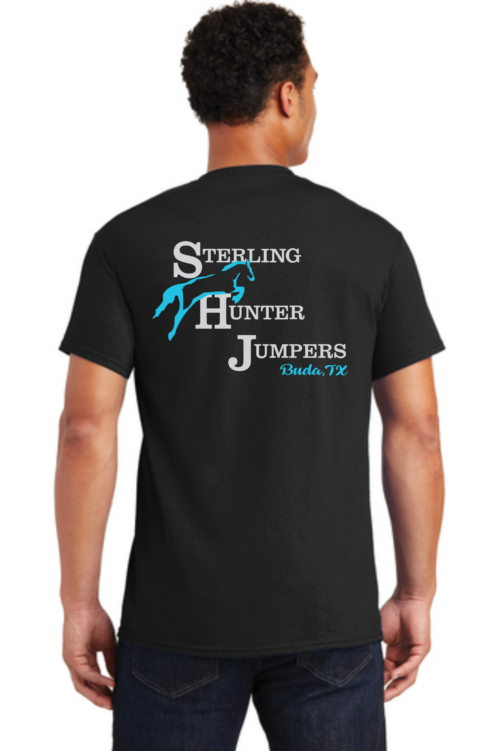 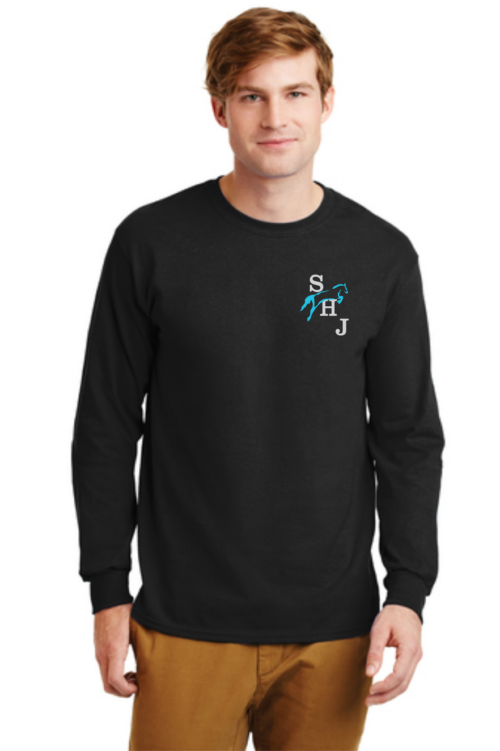 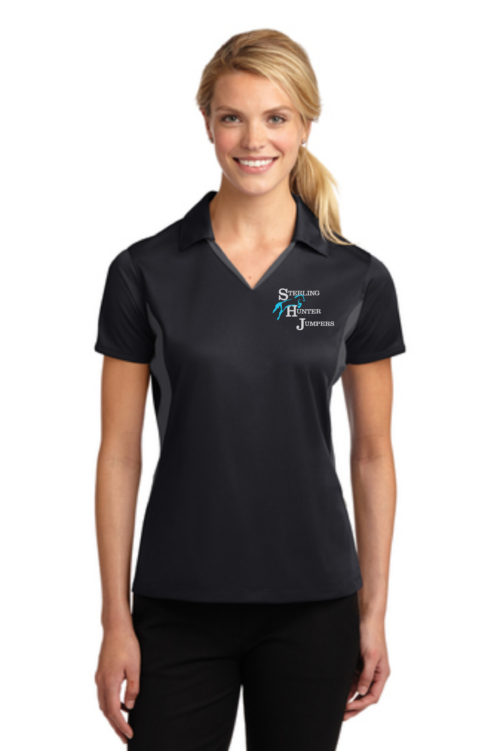 All embroidery and print will be done in the Sterling Hunter Jumper colors of silver and turquoise. 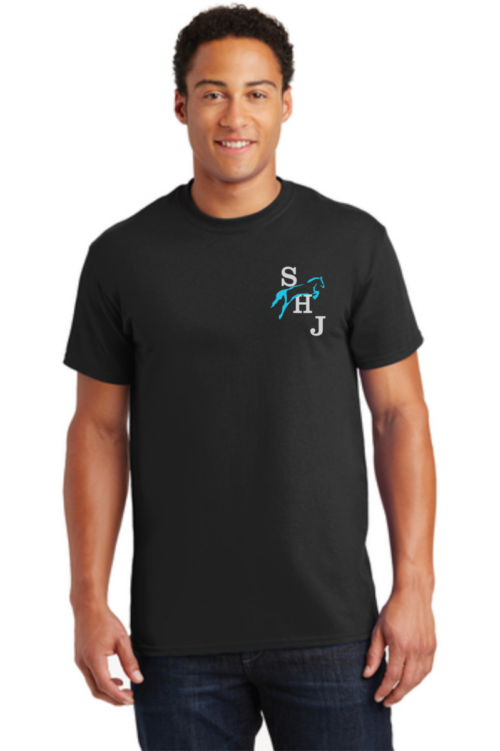 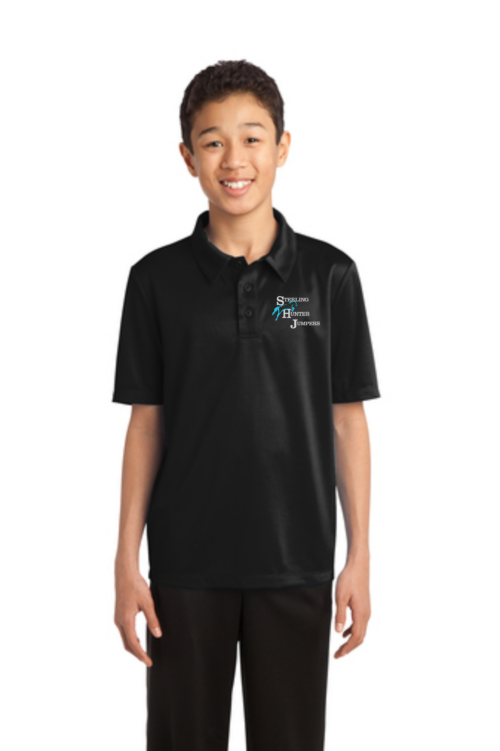 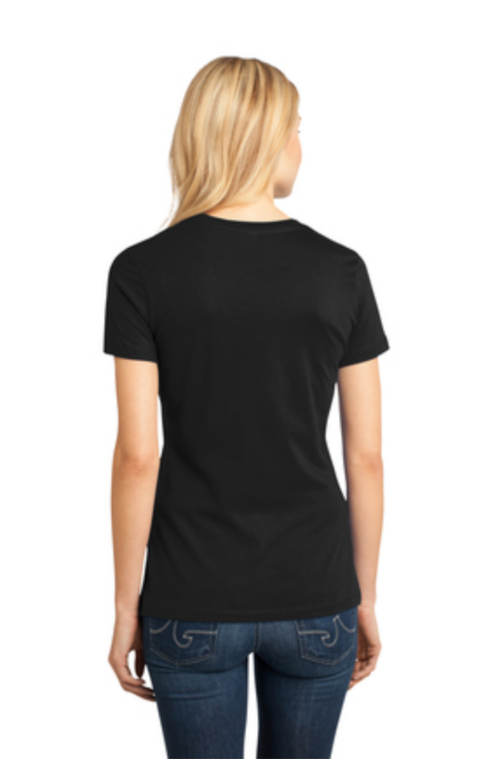 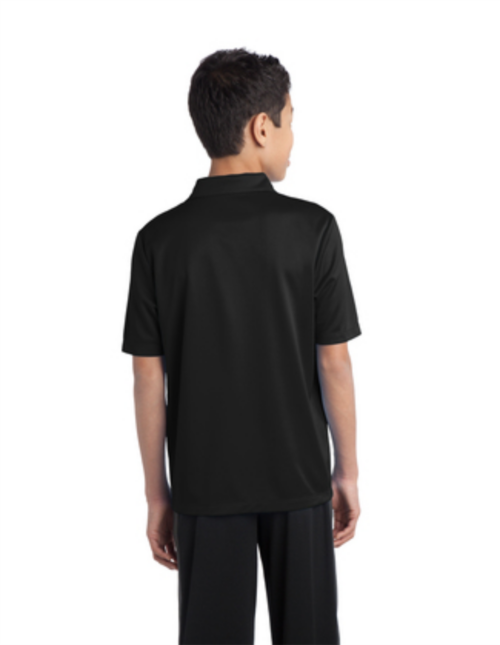 Also, in order to offer this service of no minimum order requirements and to keep prices low, Two Socks Designs must combine small orders when ordering blank apparel. 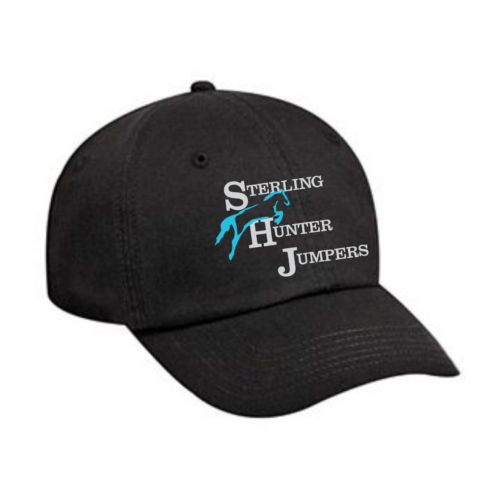 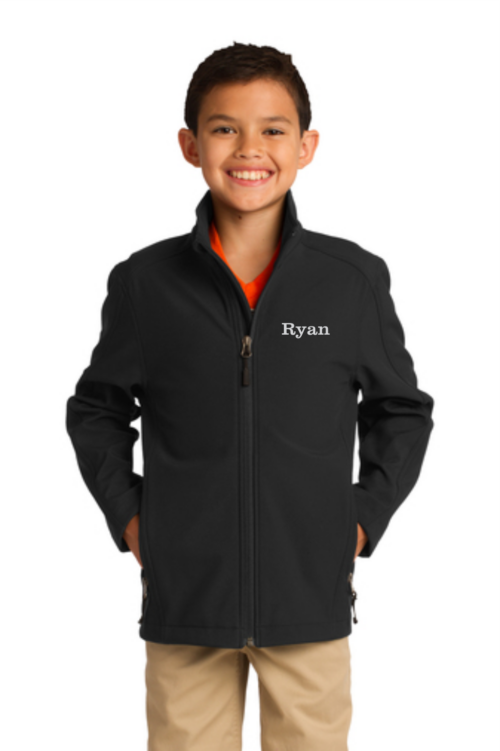 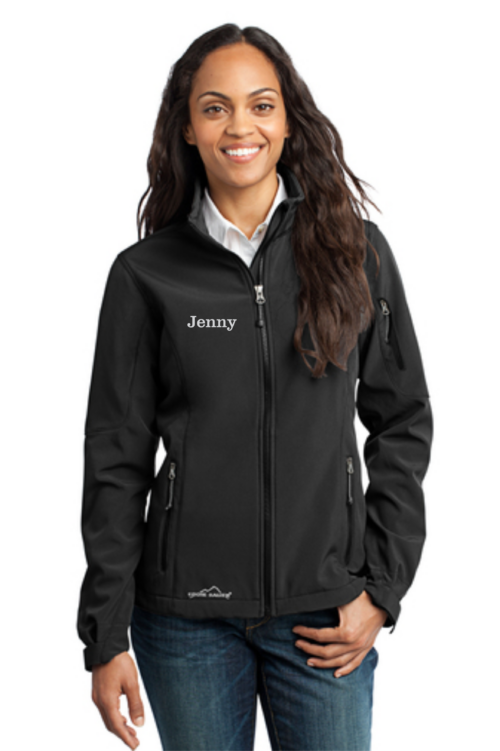 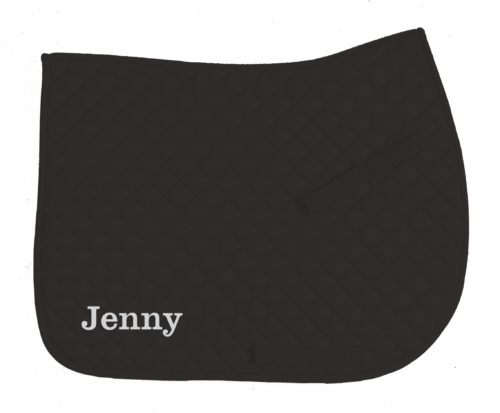 All items are made-to-order, so please allow 2-4 weeks to receive your order.